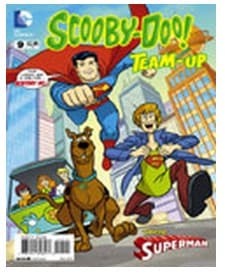 Scooby Doo Team Up Magazine Subscription just $7.64/Year! What a great price for a one-year subscription to Scooby Doo magazine! This Best Deal Magazines “Daily Special” offer is only valid today only. Great gift idea for a young child. 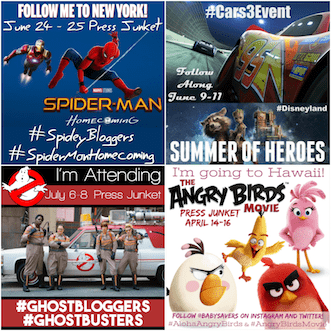 Order your subscription from Best Deal Magazines for just $8.99. Use Promo Code 15CJ1004 to get yours for just $7.64/year! This offer is good on 10/03 only!